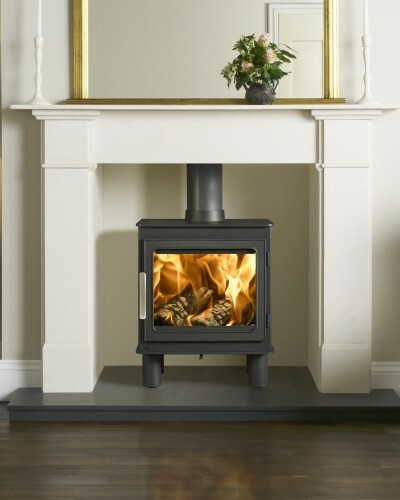 With high efficiency and ‘modern traditional’ styling, the Bergen wood burning stove offers a fresh alternative for heating in today’s homes. With an extremely powerful Airwash system cleaning the large glass panel on the door, you are assured of an excellent view of the fire. Sturdily built from cast iron and heavy duty steel, the Bergen will provide many years of comfort and enjoyment. 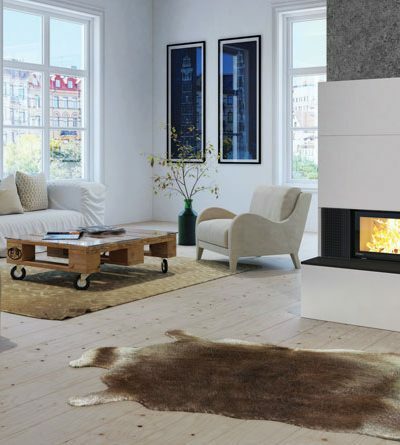 Crafted from cast iron the Nordpeis NI-22 is a high efficency fireplace that can either be used as a traditional open fire, or for greater efficiency and heat output, you can close the elegant bi-folding doors. 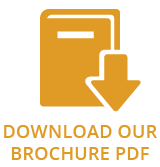 There is an optional canopy and plinth for a traditional inglenook installation. Alternatively, you can mount the fireplace into the wall or on the hearth. 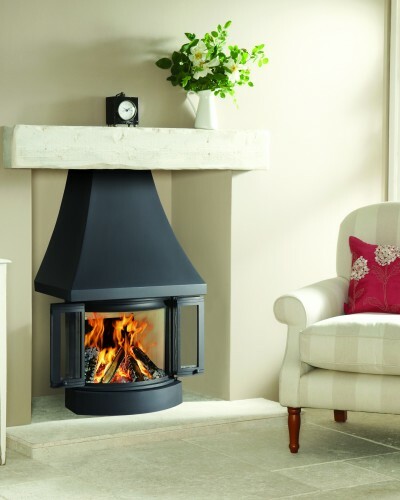 Featuring a log store base with easy side access, the uniquely styled Uno 2 wood burning stove is a highly efficient model. 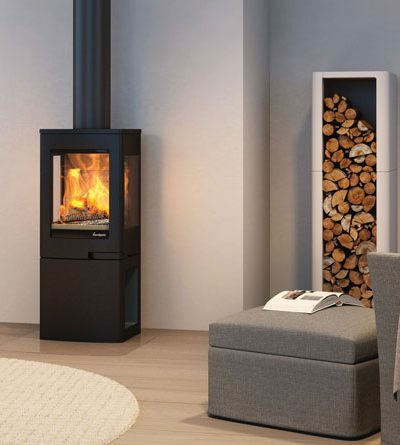 The Nordpeis Q-34 is a striking wood burning fire, which features a guillotine style door opening. This highly efficient wood burning fire has the same heat output as the Q-23 cassette fire and integrates the latest Cleanburn and Airwash systems. Designed with modern homes in mind, the Q-34 wood burning fire can be paired with the beautiful Panama surround. The contemporary Panama surround has optional log stores and benches to provide a truly unique finish. To further increase your styling possibilities, the Panama can also be painted* to suit your interior decor.